If you’re a deal-hunter, Black Friday may be the day you look forward to all year. Whatever stokes your bargain-hunting nature, if you’re looking for a deal when it comes to teeth, you can find it. Cosmetic dentistry in New York City is within your reach and budget. When a smile makeover is customized to your needs, you know you’ll get exactly what you want for the value you want. Cosmetic dentistry isn’t a purchase that is only good briefly. With proper care, you can maintain your smile investment for decades. There won’t be just one moment of joy when you give a gift you know will be appreciated. Every time you look in the mirror you will find happiness in the perfect smile you gifted to yourself. A new smile is the gift that keeps on giving. No one will have anything like it. Your smile makeover is your own. Who doesn’t love being unique? Cosmetic dentistry is always within reach. You don’t have to wait for a special occasion to take advantage of what’s available or find just the thing you’re looking for. You can fulfill your oral health needs no matter what condition your teeth are in. If your teeth are stained or discolored, teeth whitening can brighten them quickly. Do you have chips that interrupt the continuity of your smile or are irritating? A porcelain tooth crown can cover that right up. Is your smile unsightly in all ways? Porcelain veneers are the versatile cosmetic dentistry treatment that can correct multiple aesthetic complaints, from gaps to misalignment to discoloration to short teeth. 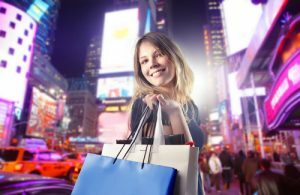 Consumers want to know the value of the purchases they’re making. With a smile makeover, you can see and feel the value, not only in your own eyes, but in the reactions of others. For many New Yorkers, making a great impression makes every tooth enhancement more valuable than the actual price. There is a smile makeover solution for every cosmetic dental issue you have. 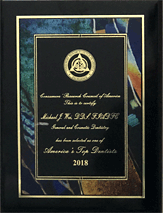 It’s just a matter of seeing the right Midtown cosmetic dentist who can help you achieve a gorgeous new smile that is ideal for you, your needs, and your budget. 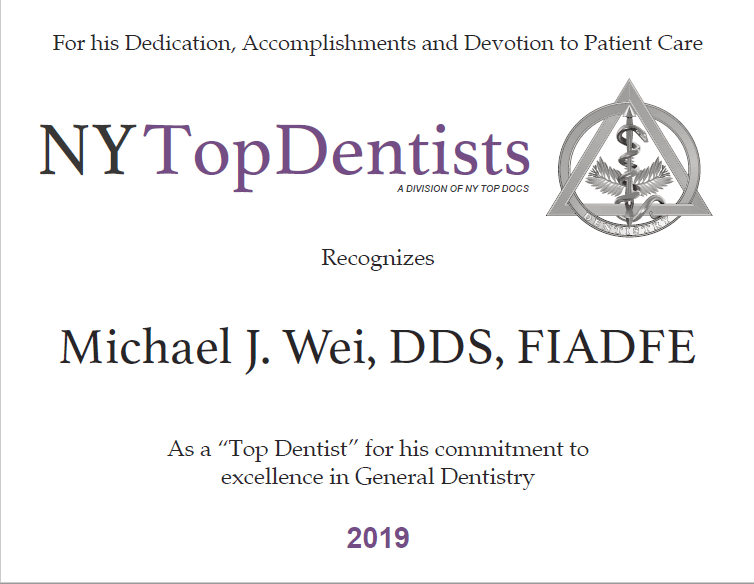 Schedule an appointment with Dr. Michael J. Wei at his Midtown Manhattan dental office on Madison Avenue to talk options, costs, budget, and smile goals. Until then, good luck on Black Friday and beyond.